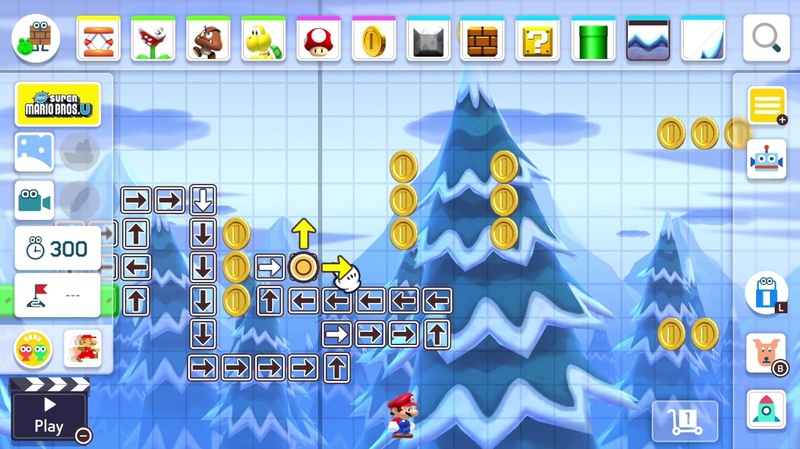 Mario Maker 2 looks like it’s been updated in a number of helpful ways apart from being on a console that will actually be supported long-term. The interface needed some sprucing up for the lower precision players will have using their fingers instead of a stylus on the touchscreen. No doubt this will be a huge draw for Nintendo’s Switch Online service, which will likely not only allow you to share your levels and try those of others, but — if Nintendo listened to its player base — compete with ghosts and other multiplayer features. Here’s hoping we can build whole worlds, but let’s not get greedy. Honestly I could play NES and SNES-era Mario games forever on repeat, and the re-releases of other Marios on Switch has made the newer ones even more accessible. Probably between those and Mario Maker I’ll never leave the house again.